Elizabeth Moran (b. 1984, Houston) received her MFA from California College of the Arts and BFA from New York University’s Tisch School of the Arts. Moran’s research-based practice is directed by a preoccupation with evidence of unknown or little-understood histories and often takes form through photography, audio, text, and found objects. Most recently, Moran’s work was included in “From Generation to Generation: Inherited Memory and Contemporary Art” at The Contemporary Jewish Museum. 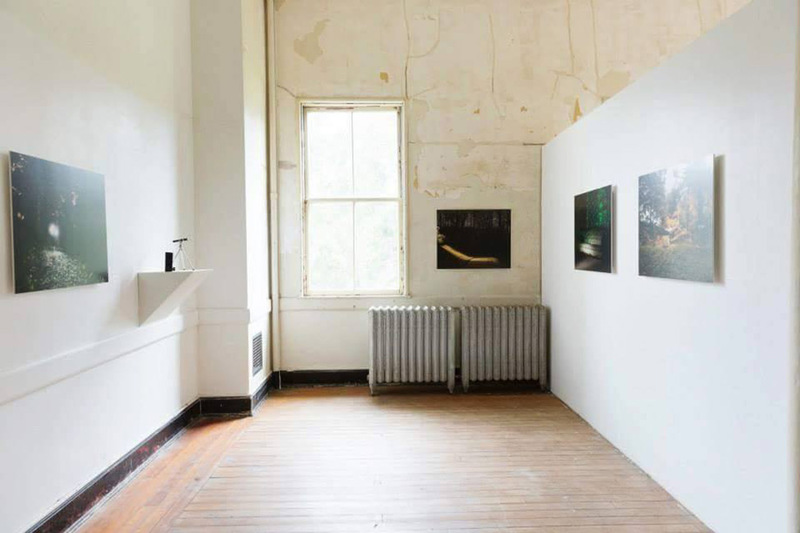 Recent solo exhibitions include “Measuring Visual Disturbances” at Black Crown Gallery and group exhibitions at the Headlands Center for the Arts and the Wattis Institute from Contemporary Arts. Moran was awarded a Murphy and Cadogan Fellowship in 2012 and a Tierney Fellowship in 2013. She was named a 2013 winner of Magenta Foundation’s Flash Forward (US) and was included in Photoboite’s 30 Under 30 Women in Photography and the CENTER Santa Fe 100 in 2014. In 2015, she was an artist-in-residence at the Rayko Photo Center in San Francisco. Moran’s work has been featured in Yield, Harper’s, The New Yorker, WIRED, The New York Times, New York Magazine, British Journal of Photography, and Hotshoe.